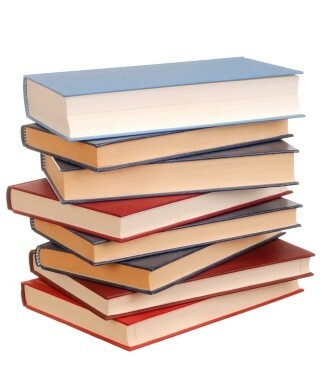 What books have been most helpful to you for marketing tips, philosophies, practical advice? There are a zillion marketing books out there, easily located at any bookstore — and a lot of them are crap. Or, a lot of them say the same thing, nothing special. Some are just plain outdated, very “last century.” What books have you found that seemed to resonate with your personality and/or the Feldenkrais Method? More to the point: what books have given you ideas that you actually implemented, and that actually got you some paying clients? I’ve started a list of my favorites in the sidebar. I look forward to your comments and recommendations. It will be most helpful if, when you comment, you give the complete title and author, and perhaps a sentence or two about why you’re recommending it. We’ll get around to magazines, articles, experts, and online resources in good time. Let’s get started! Haha! thanks, Ryan. I guess it’s all those years of voice training, my dulcet tones and all that.Thanks for recommending Seth Godin. He has spoken several times at the TED conference. Folks can get a “taste” of him via video podcast, on http://www.ted.com and search for Seth Godin.